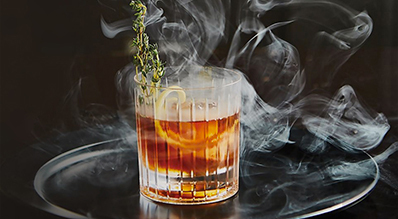 At Kimpton Hotel Palomar Philadelphia, we set the bar in luxe yet eco-friendly boutique hotel experiences. 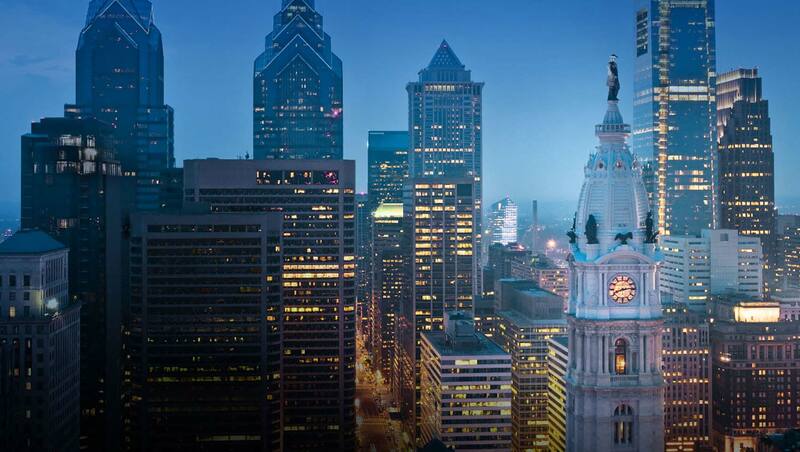 Although we love our thriving Center City neighborhood and all the bustling Rittenhouse Square scene has to offer, we relish stepping into our stylish living room where tantalizing secrets and luxurious indulgences await. A white marble fireplace anchors this social space marked by a daring array of textures and finishes (plus three brightly-colored Ben Franklin effigies). Guests linger here, sharing tales as they sip scotch or a glass of wine. 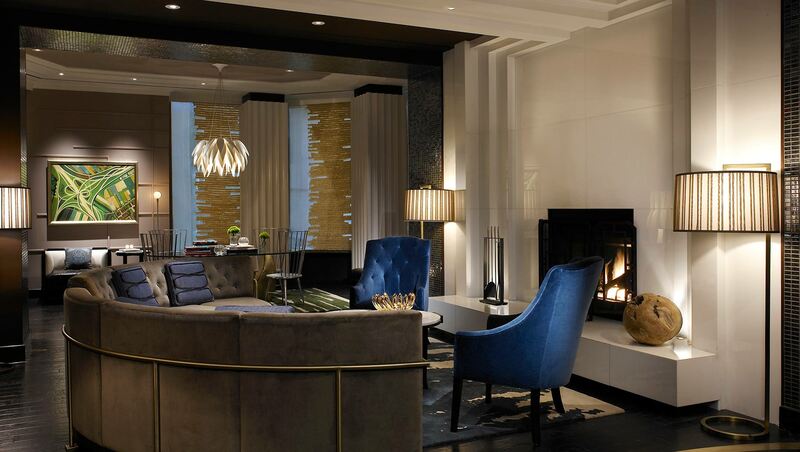 Inside this beautifully converted, Art Deco-style building, Kimpton Hotel Palomar Philadelphia’s gaze continuously threatens the boring and enchants the curious. 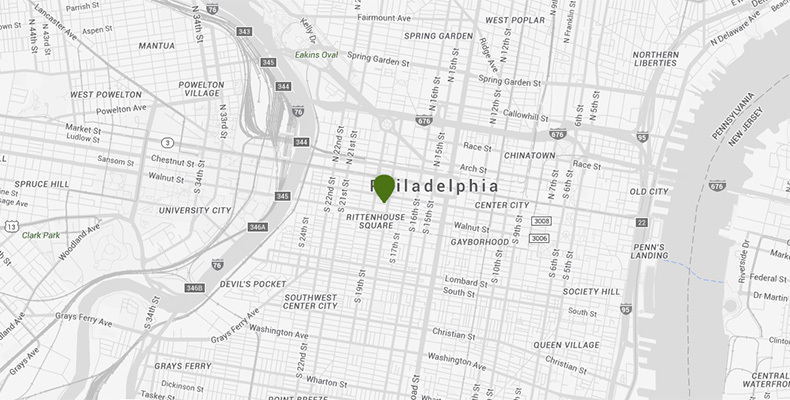 "Best Hotels in Pennsylvania, 2018"
"Reader's Choice Top Hotels, 2018"
Take a glimpse into the world of Kimpton Hotel Palomar Philadelphia and all the local excitement to fall in love with.